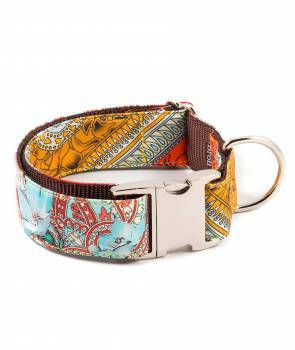 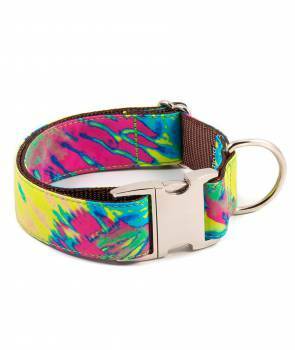 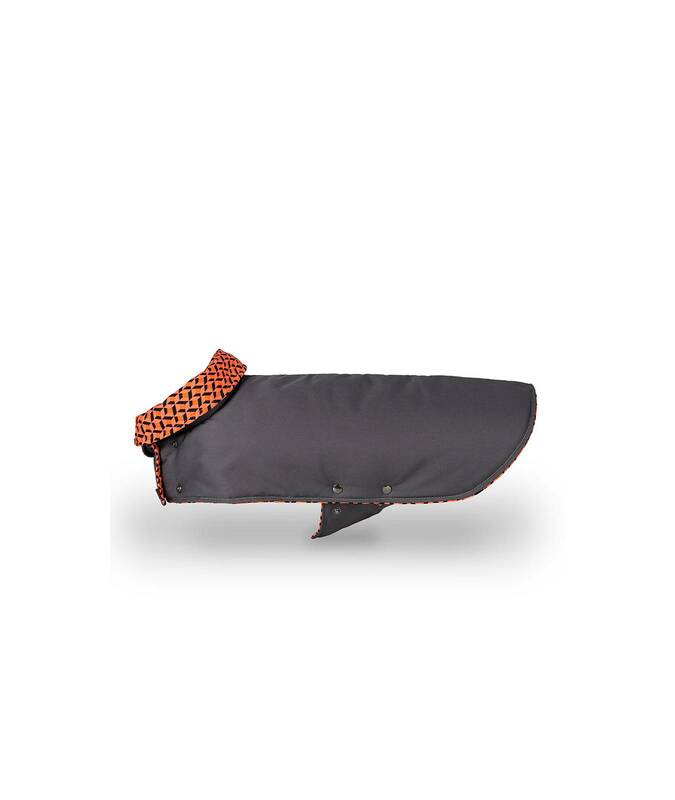 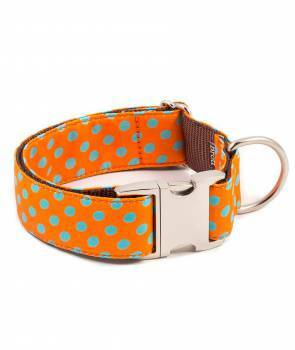 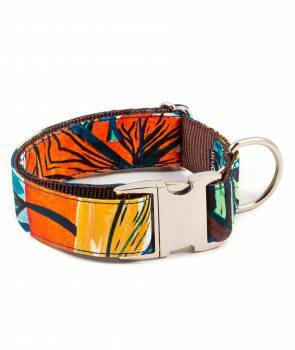 Thanks to its pattern finished in dynamic lines your dog can comfortably walk during the cold winter mornings. 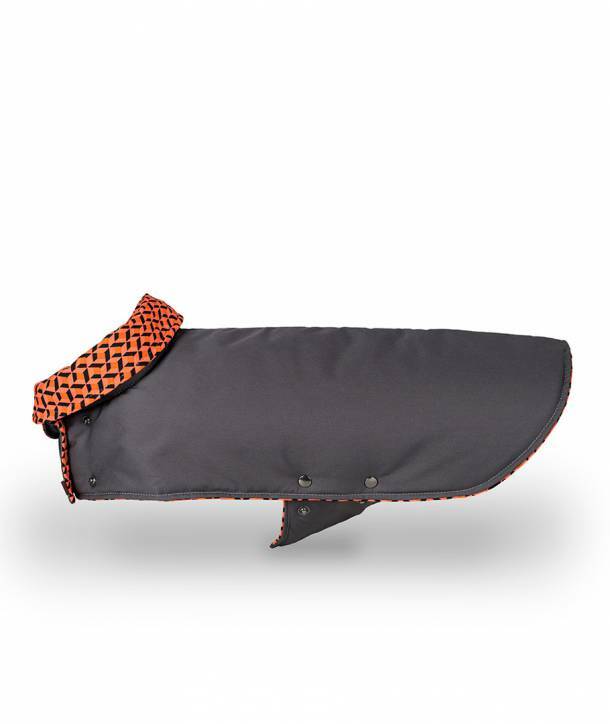 Combining the different positions of the front and the belly, the dog coat can be adjusted for a better fit. 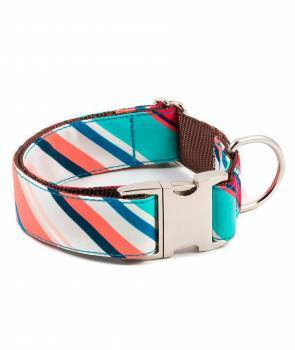 In addition, the open collar makes a difference in style and allows you to turn around to show the print.